It’s that time of the year again for lovers of haute horology. Baselworld, one of watchmaking‘s landmark expositions, opens its doors today as revered brands get set to unveil much-anticipated novelties. 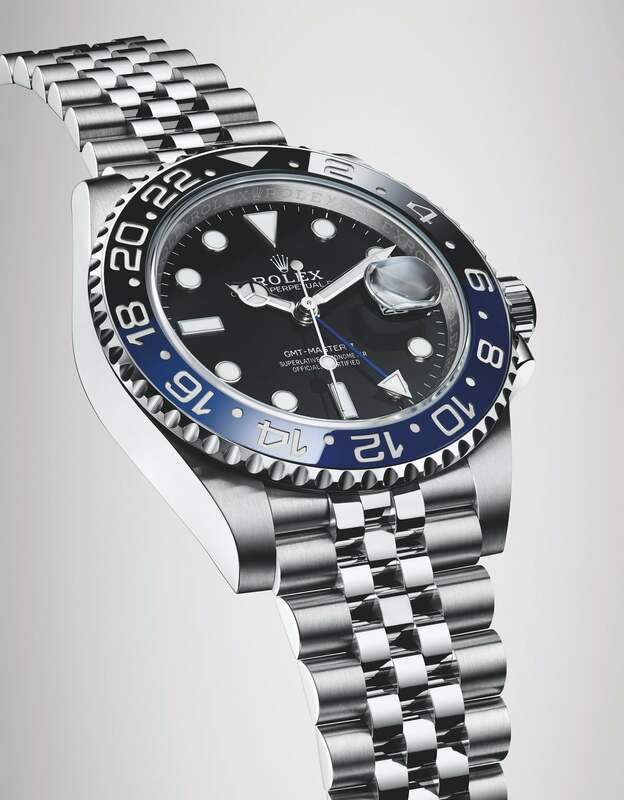 And the biggest week of the year for watch lovers is off to a start with Rolex unveiling its line of exquisite timepieces. 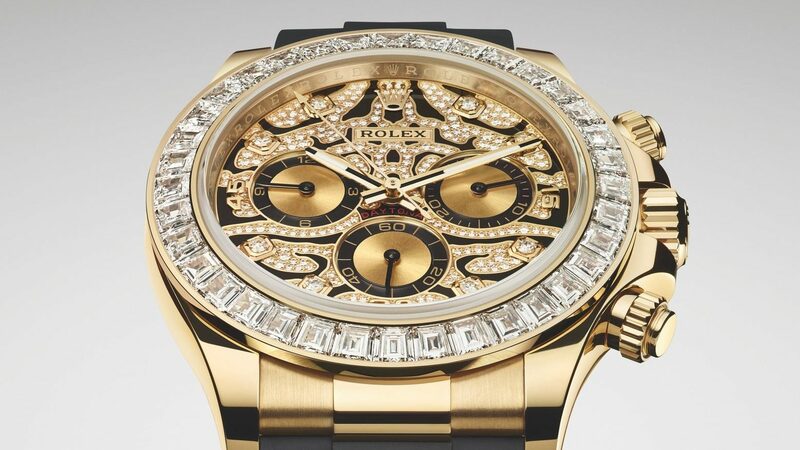 The Oyster Perpetual collection, Rolex’s flagship line, is once again the focus. Comprising of a seven-pieces, the Yacht-Master 42 is its highlight, alongside the Sea-Dweller, the GMT-Master II and Cosmograph Daytona. 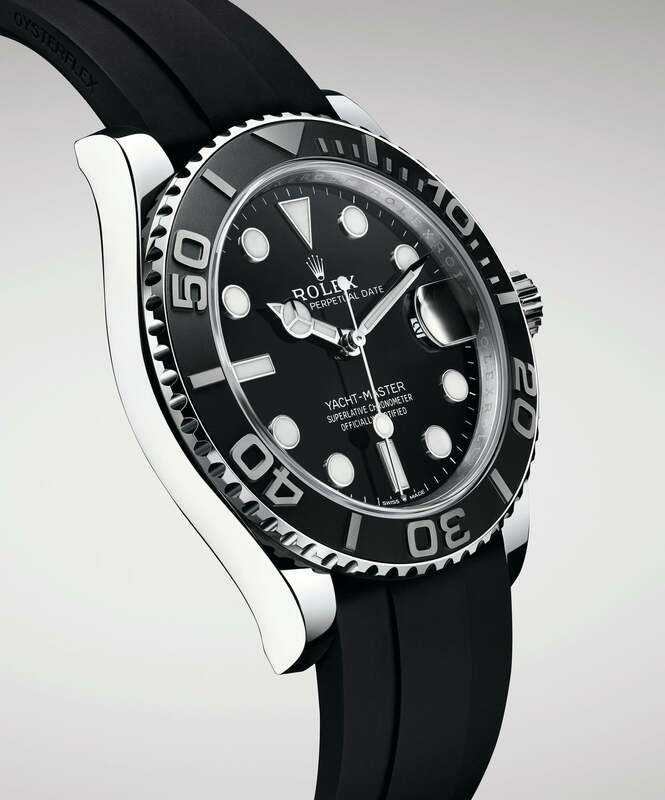 Embracing signature Rolex aesthetics, this one is the brand’s latest addition to the 27-year-old Yacht-Master series. With a new diameter of 42 mm, its case has been crafted out of 18 ct white gold, a precious metal used for the first time on a Yacht-Master model. The case is fitted with a bidirectional rotatable bezel and a 60-minute graduated Cerachrom bezel insert in matt black ceramic. Powered by a Calibre 3235, Rolex claims their in-house movement incorporates a Chronergy escapement feature – an energy efficiency feature that focuses on reliability – which is the reason behind its superior performance. The Oyster Perpetual Sea-Dweller makes its first appearance in a yellow Rolesor version, combining a Rolex-exclusive ‘Oystersteel’ and 18 ct yellow gold for its case and strap. 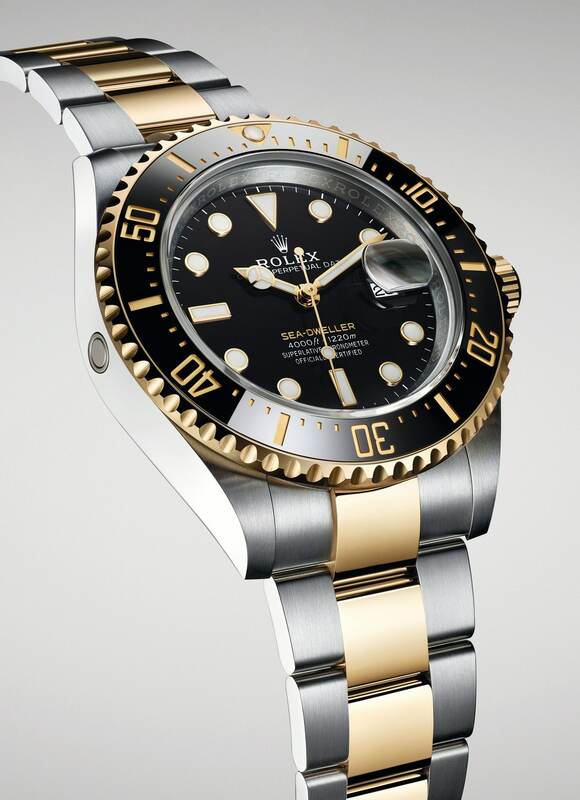 Unlike the Yacht-Master 42, this variant boasts a unidirectional bezel in 18 ct yellow gold. With a classic black dial, the minute and hour indicators receive a gold treatment with border outlining. The Oyster Perpetual Sea-Dweller is equipped with the new-generation Calibre 3235, and guarantees 70 hours of power reserve, same as the Yacht-Master 42. Carrying the same two-tone sillhoutte from the Sea Dweller, the GMT Master series has been refreshed with pure Oystersteel, which means it has a glossier case, bezel, and strap compared to other timepieces in this capsule. The Cerachrom bezel consists of a 24-hour indicating black and blue ceramic. By combining an Oystersteel case and Jubilee bracelet, this watch echoes the GMT-Master II introduced in 2018 with a two-colour Cerachrom insert in red and blue ceramic. This new version is also equipped with the new-generation Calibre 3285. 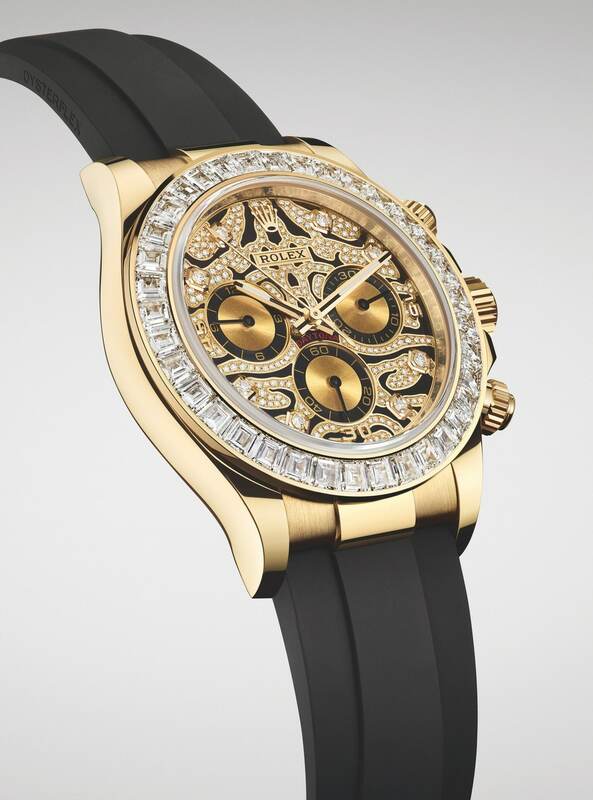 Enriched with 36 trapeze-cut diamonds that replace Rolex’s signature tachymetric bezel, the Perpetual Cosmograph Daytona is cased in 18 ct yellow gold. The dial boasts a black lacquer finish, adding to its allure. The refreshed Daytona is undoubtedly the apex of the Oyster Perpetual line and has hence been given a unique power treatment, a calibre 4130 that grants 72 hours of power reservation. All of this has been strapped on with Rolex’s in-house Oysterflex, a newly launched lightweight rubber strap that ensures premium comfort.